"Teaching Truth, Sharing Hope, Serving All!" 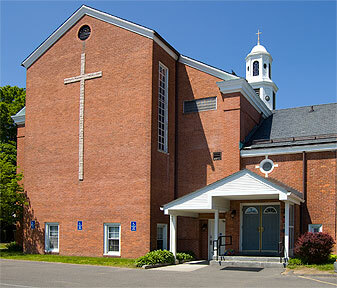 Sunday School takes place at between the two services starting at 10:15 AM on Sundays from Fall through Spring. There is currently no Sunday school at this time. Please check with the Pastor if you have children interested in attending. 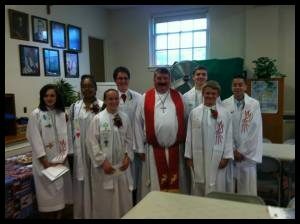 Confirmation classes are taught by Pastor Bessette for youth in grades 7 to 8. The seventh and eighth grade students study the Christian Faith using Luther’s Small Catechism. Current class times are every Wednesday starting at 2:45pm for which parents are always welcome to stay. When the two year course is done the students will make their own affirmation of faith during one of our church services. We are a member congregation of the New England District of the Lutheran Church Missouri Synod. We invite you to visit our website from a desktop computer to view our full website.